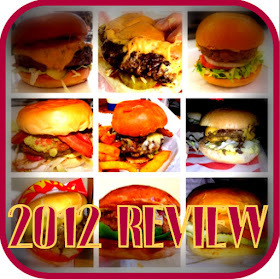 The Burger Addict Burger Blog: A $666 burger from a food truck! foie gras-stuffed Kobe patty covered in Gruyere cheese that’s been melted with champagne steam and topped with lobster, truffles, caviar, and a BBQ sauce made with Kopi Luwak coffee beans that have been pooped out by some sort of animal called the Asian palm civet. The whole thing is then served in a gold-leaf wrapper. The good thing here is they have been honest and said it is a marketing ploy and they dont expect anyone to buy it. Read more here. 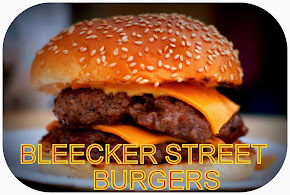 Give me a Bleecker St. Burger instead please. The food looks yummy! 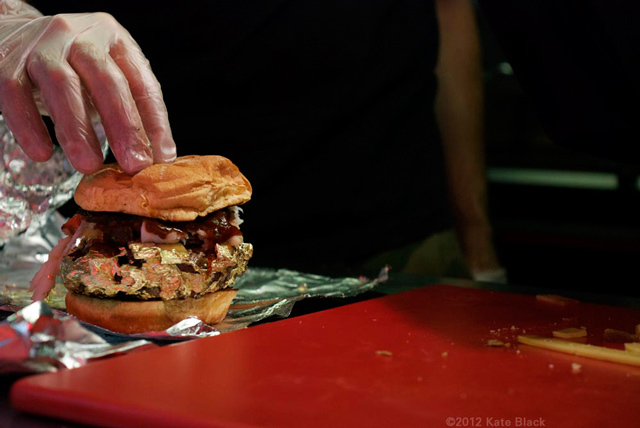 Food trucks have always served the greatest food. Food trucks represent a mobile, versatile, low cost restaurant. Compared to traditional brick and mortar locations, food truck can travel to their customers or set up in crowded locations to ensure a successful business day. We hired for Company Picnics in Miami. It was so yummy and mouth water. I still remember that taste. Keep eating and sharing. Thanks.